Kids Brazilian Jiu-Jitsu | Martial Ats In Oviedo & Orlando area. "Amazing Oviedo Kids Martial Arts Class Not Only Teaches Kids Self-Defense But Gives Them The Tools They Need For Success in Life"
This class is an introduction to the Kids Jiu-Jitsu Program. We teach the students basic skills such as balance, coordination, ability to focus and maintain discipline while having fun! 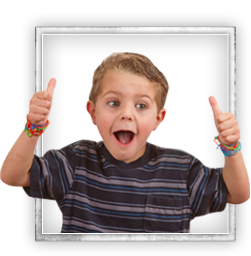 Have you seen our AWESOME web offer for kids martial arts classes? 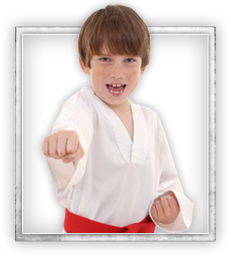 If your child is having difficulties in school, then studying martial arts may help them. Martial arts leads the way to better grades. Martial arts build mental, emotional, and physical strength and by teaching self-respect, it helps children believe in themselves, which makes them poor targets for bullies.